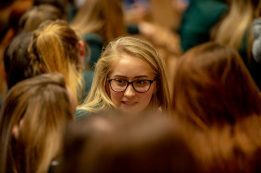 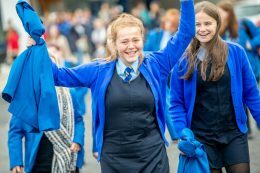 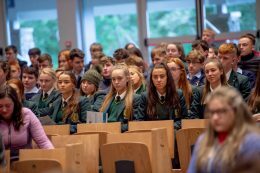 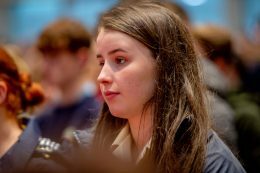 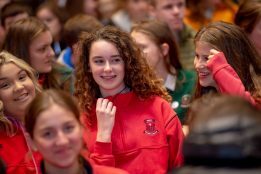 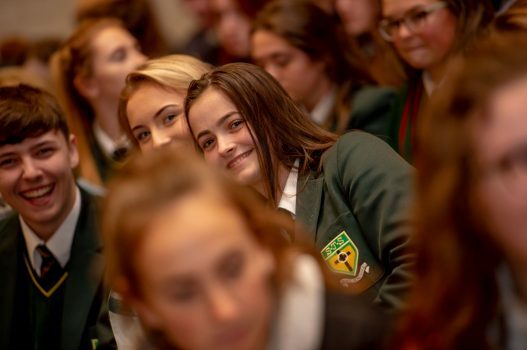 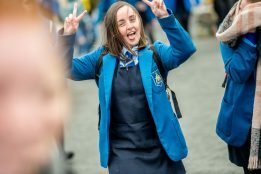 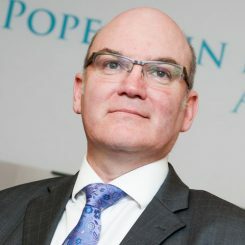 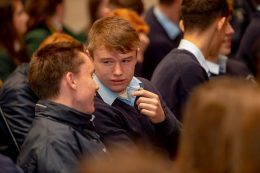 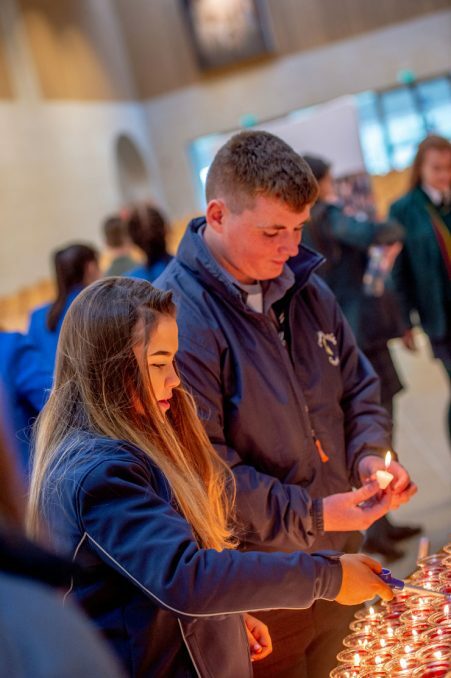 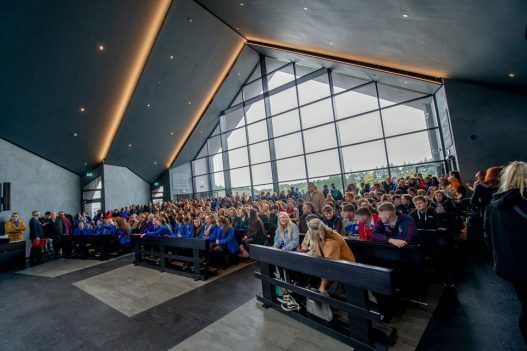 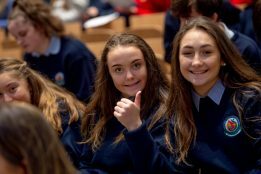 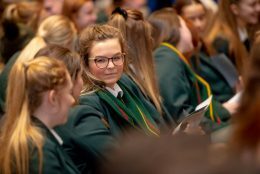 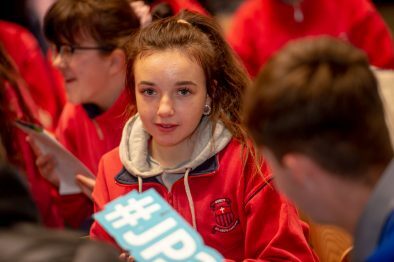 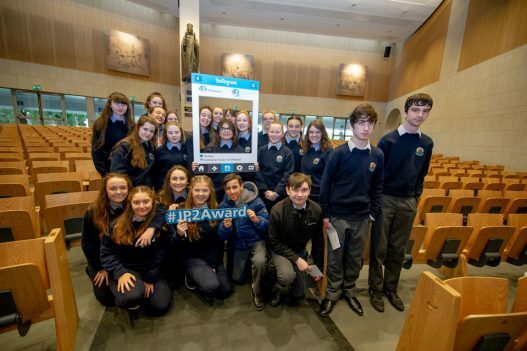 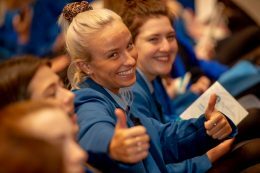 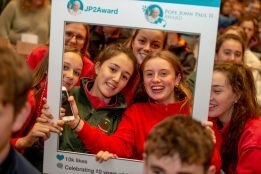 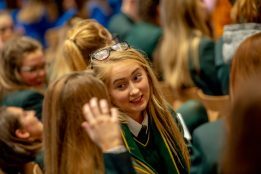 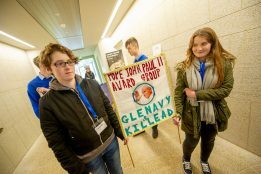 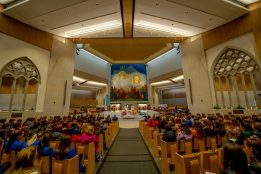 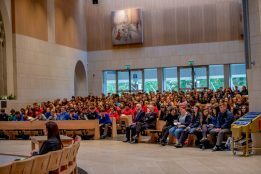 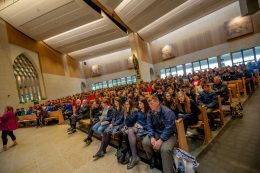 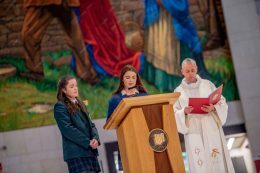 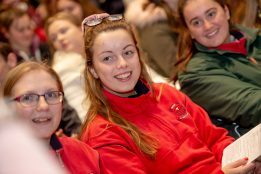 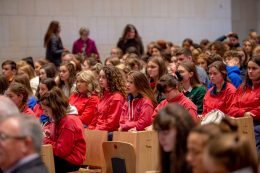 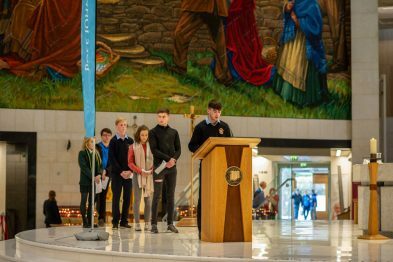 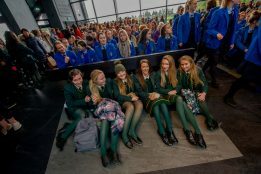 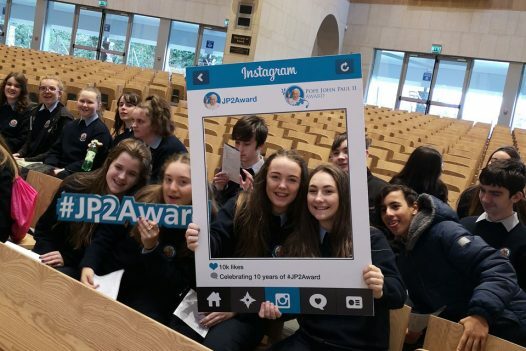 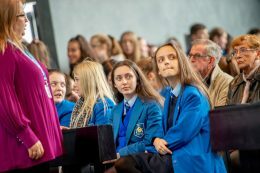 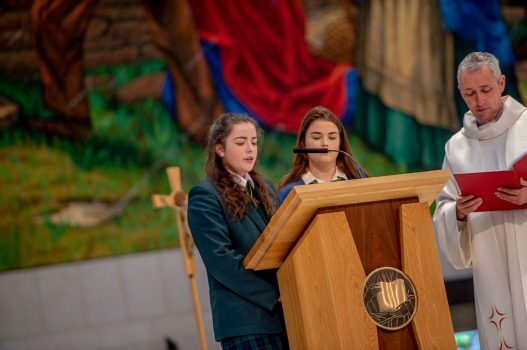 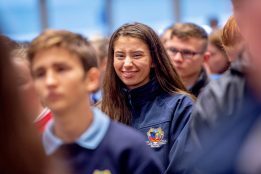 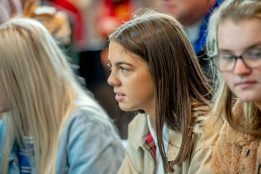 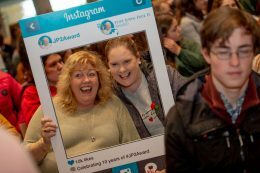 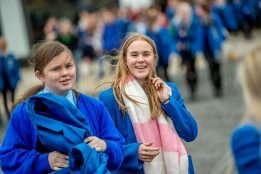 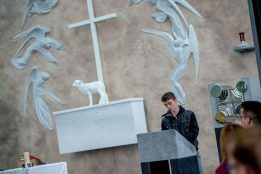 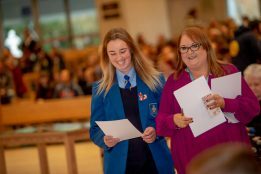 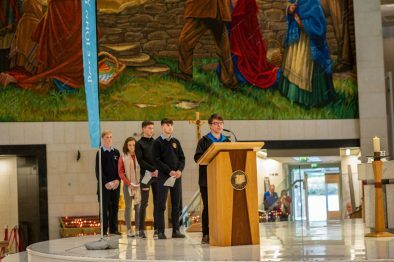 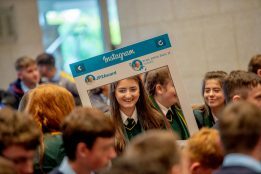 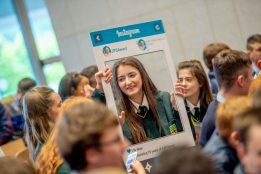 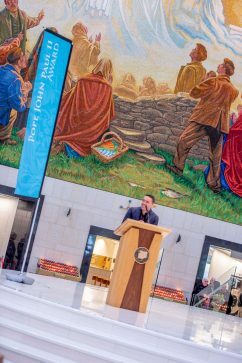 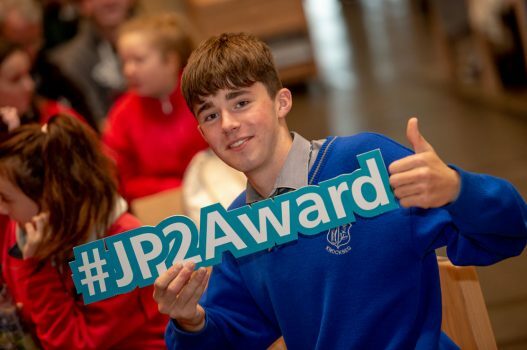 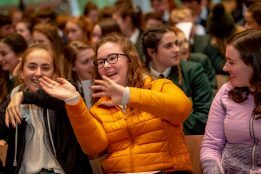 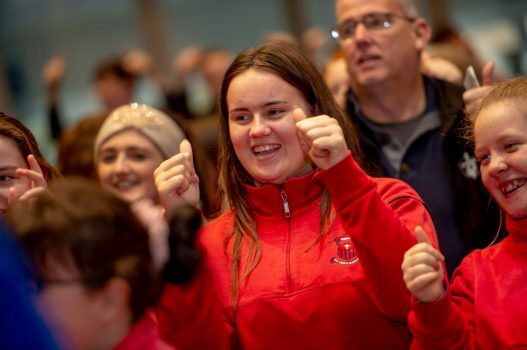 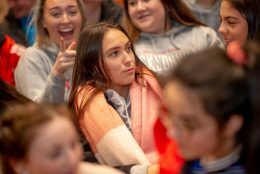 On Tuesday, 25 September 2018, over 1,000 young people, who are currently participating or have received the Pope John Paul II Award, gathered on pilgrimage at Knock Shrine, Co. Mayo, Ireland. 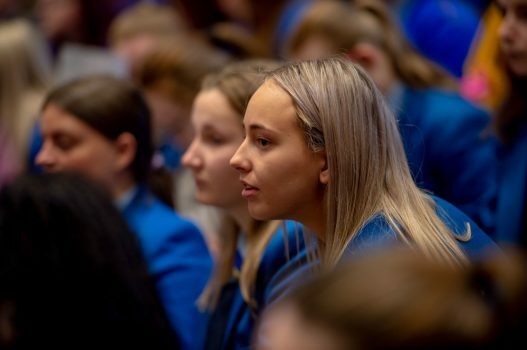 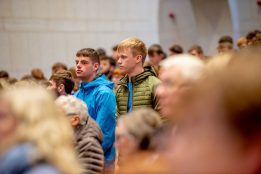 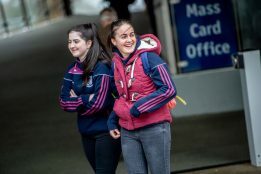 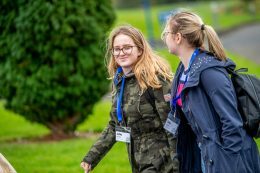 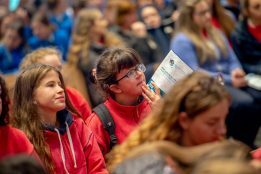 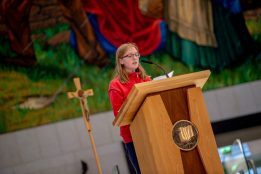 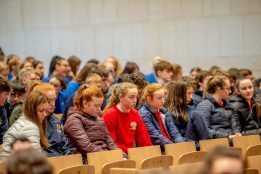 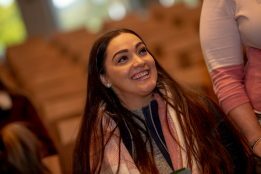 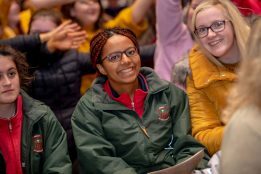 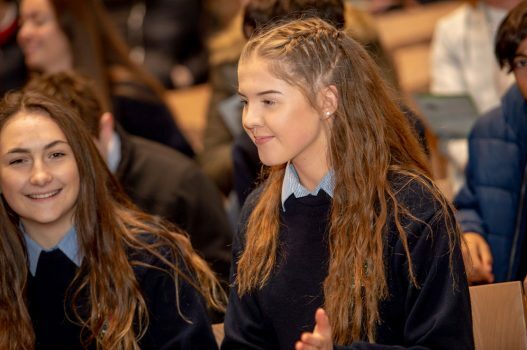 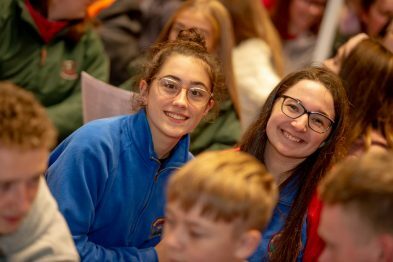 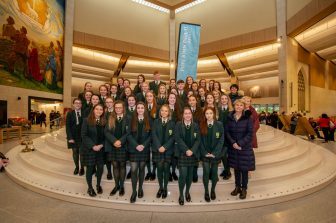 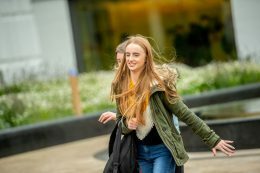 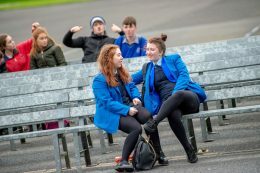 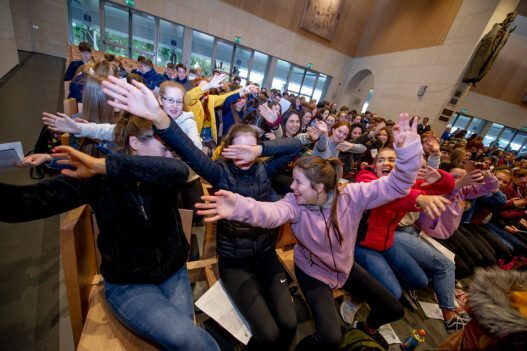 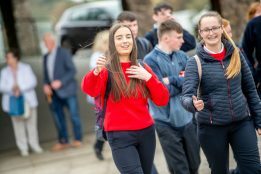 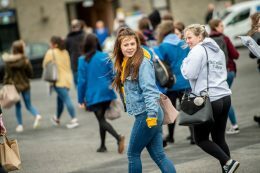 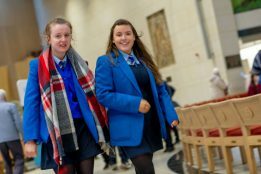 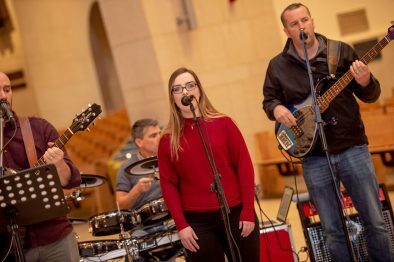 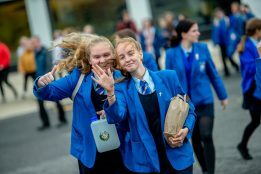 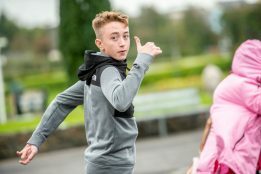 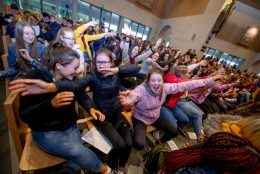 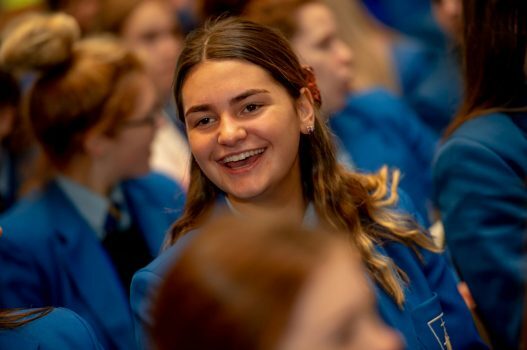 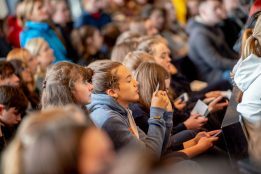 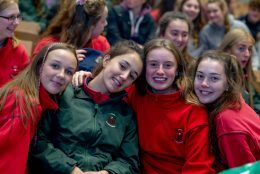 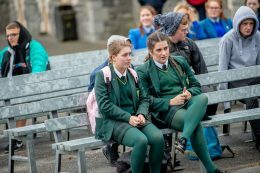 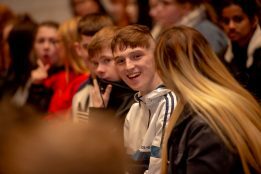 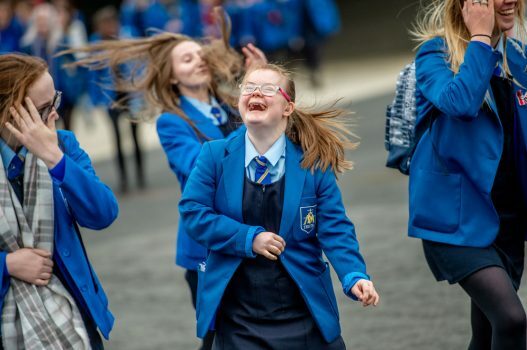 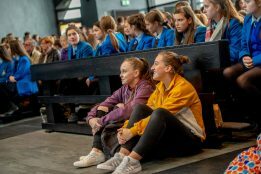 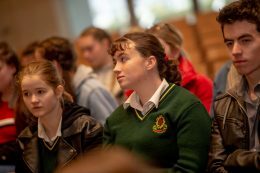 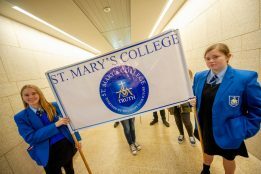 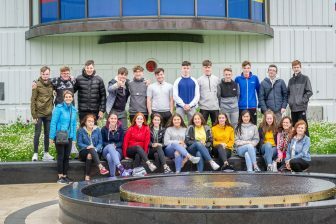 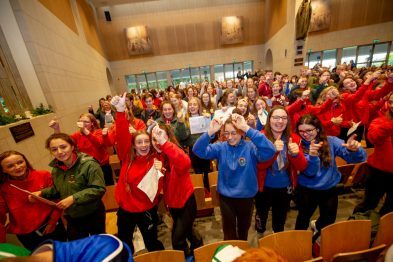 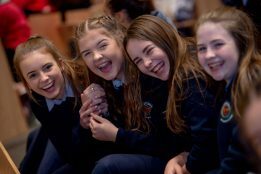 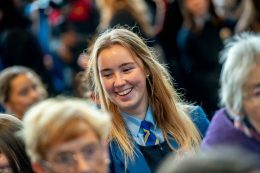 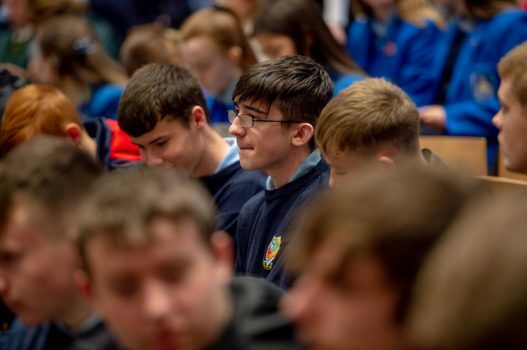 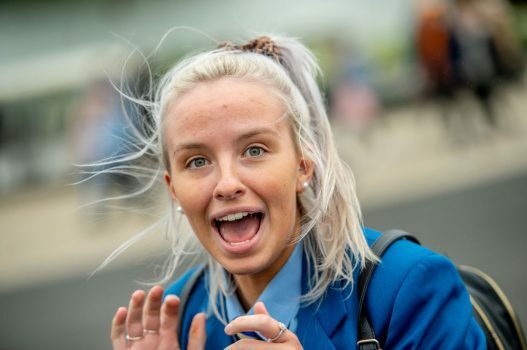 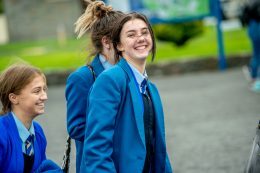 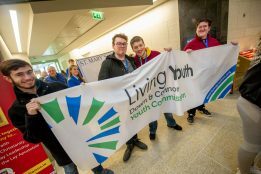 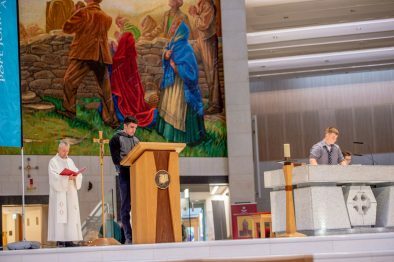 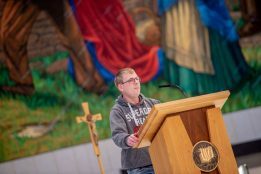 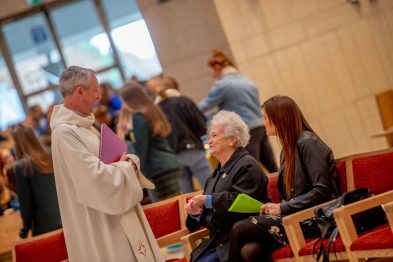 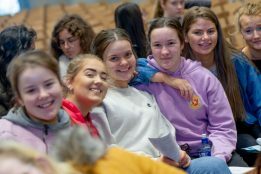 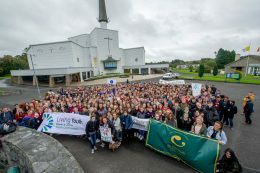 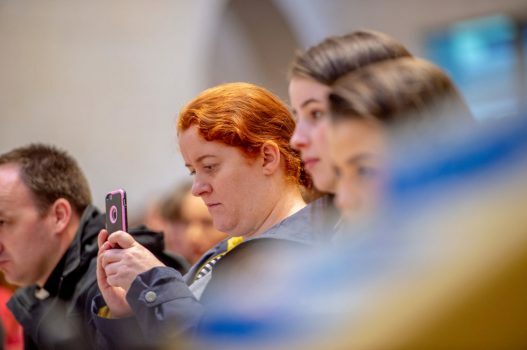 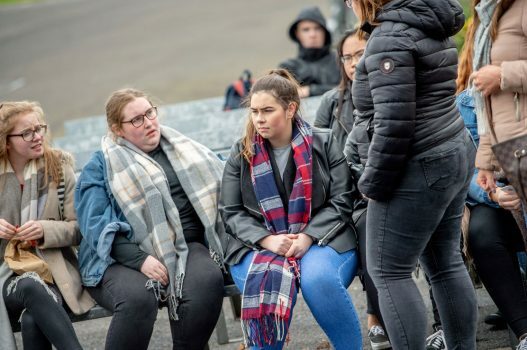 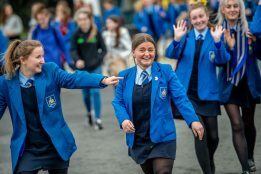 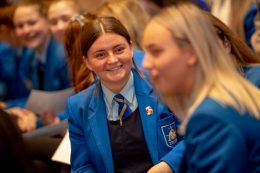 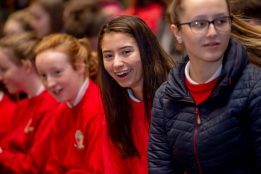 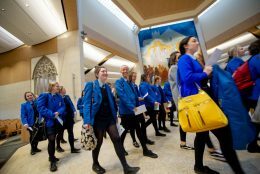 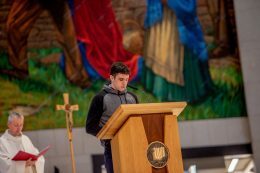 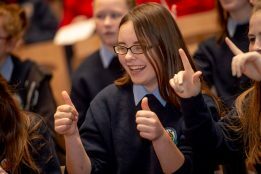 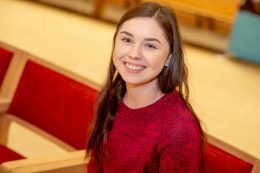 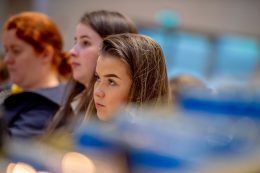 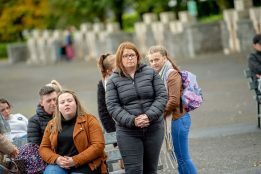 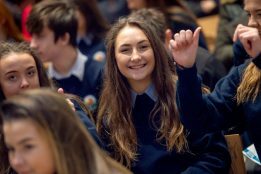 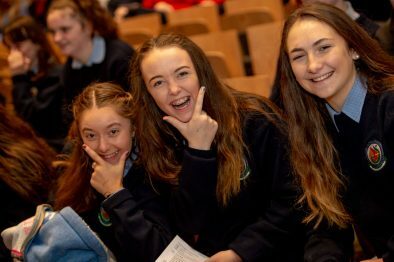 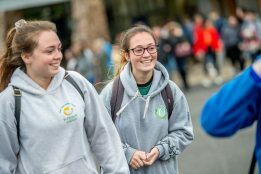 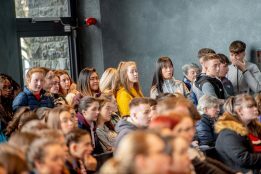 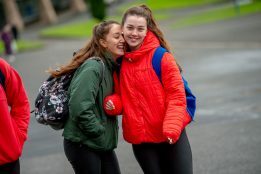 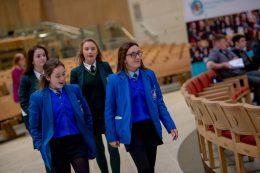 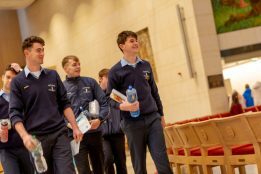 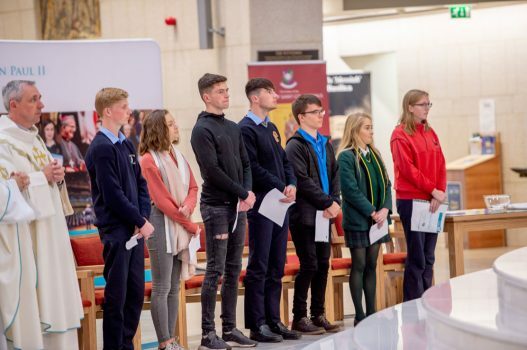 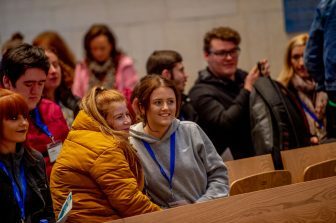 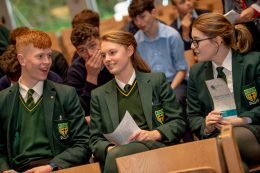 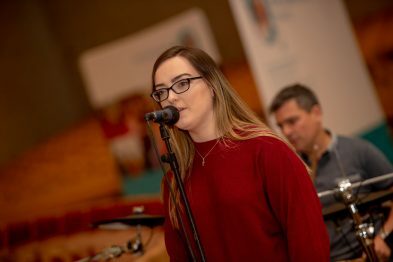 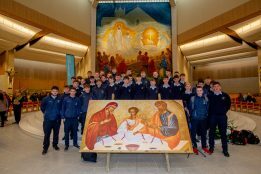 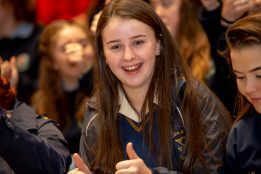 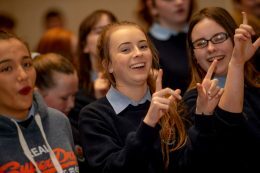 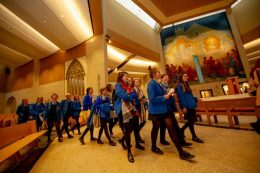 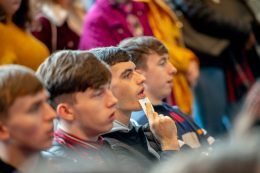 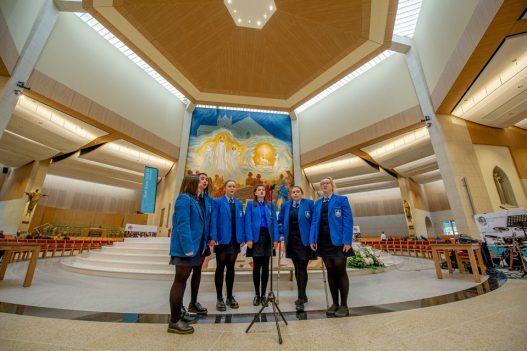 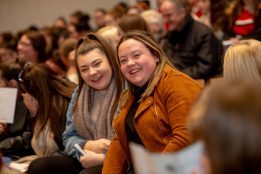 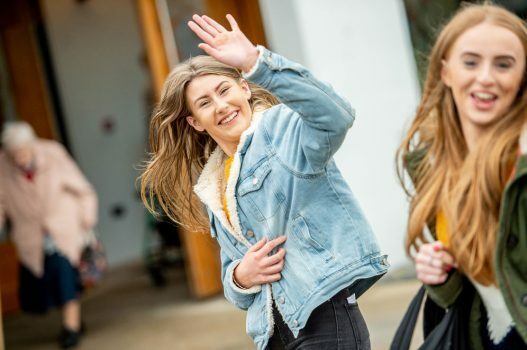 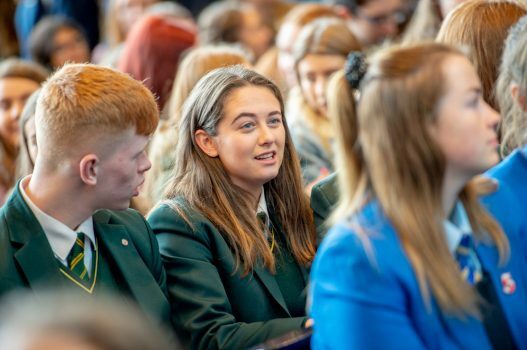 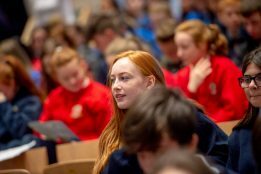 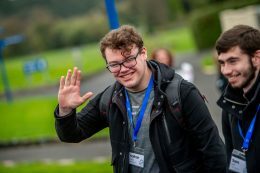 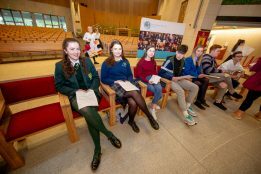 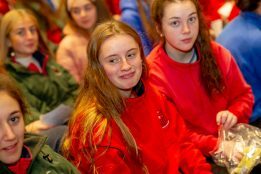 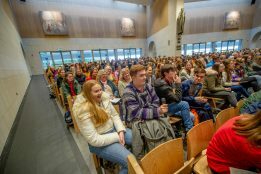 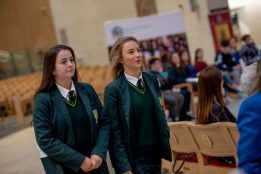 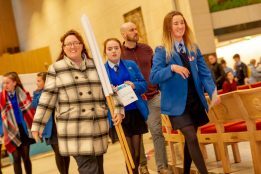 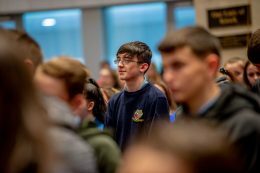 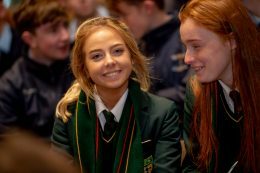 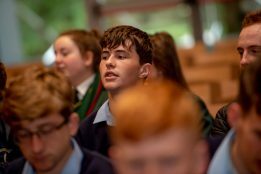 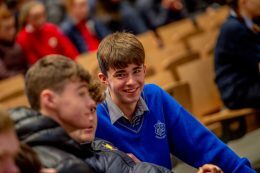 Young people from dioceses right across Ireland rose early on Tuesday morning to travel the journey to Knock Shrine in county Mayo. 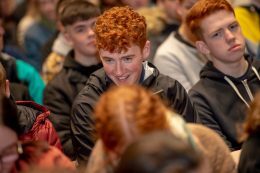 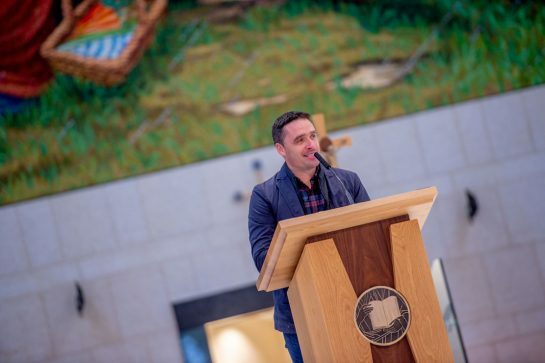 – Irish sportsman, humanitarian, social entrepreneur and philanthropist. 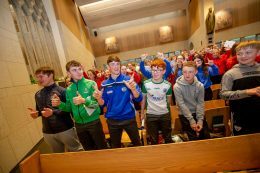 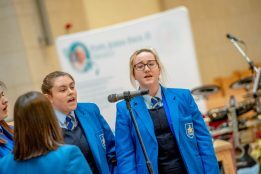 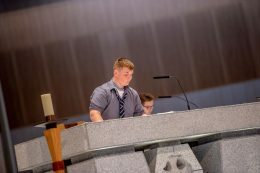 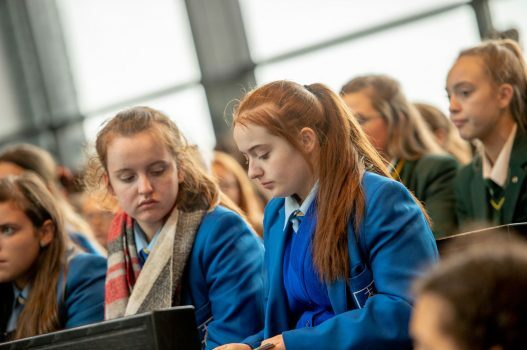 Music was provided by Elation Ministries, choirs from participating dioceses and a soloist from Scoil Mhuire, Buncrana, Co. Donegal, Ireland. 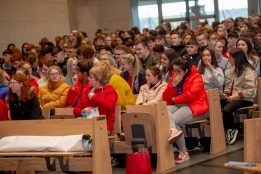 Bishop Donal McKeown, Bishop of Derry, Patron of the Award celebrated Mass and was joined by Bishop Alphonsus Cullinan, Bishop of Waterford & Lismore and priests from participating dioceses. 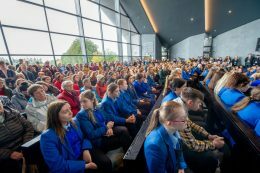 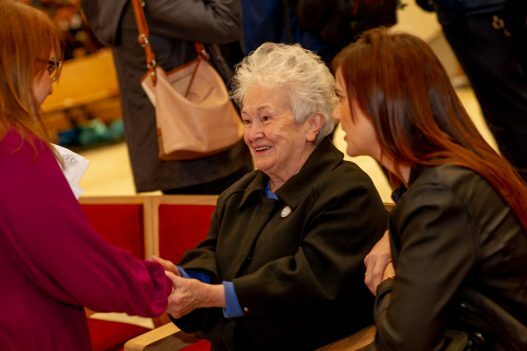 If you attended or were part of this special event at Knock Shrine we would love to hear from you. 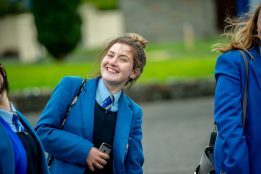 Tell us if you enjoyed it and what it meant to you. 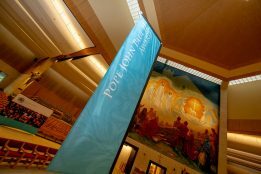 Email admin@thepopejohnpauliiaward.com with your stories.